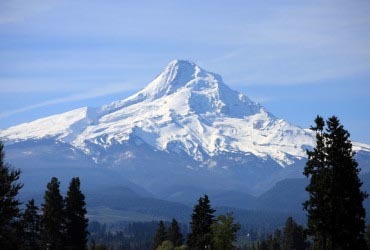 Sea to Summit is Portland’s Premier Ski and Mt. Shuttle Service. 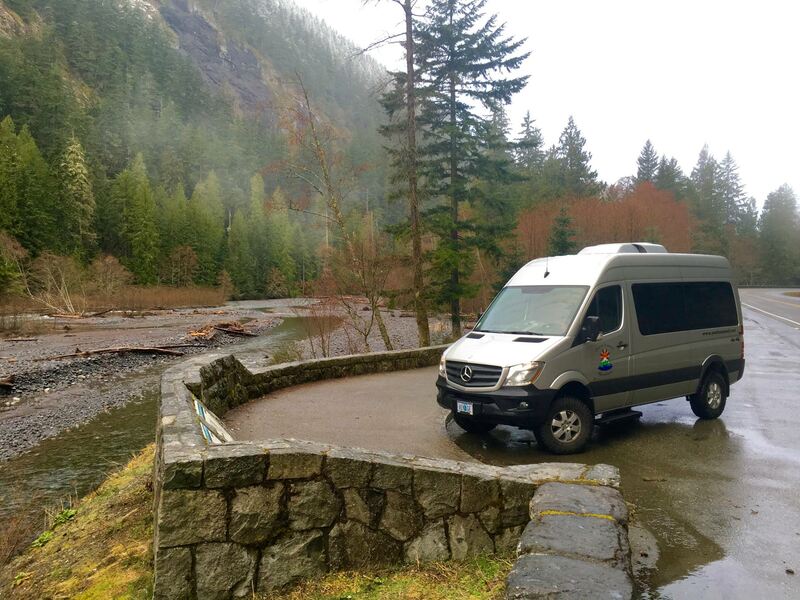 Experienced guides operating custom equipped 4×4 Ford and Mercedes Benz vehicles with studded snow tires, our vehicles are designed for the mountain! Sea to Summit provides the most reliable and convenient express 4×4 shuttle services to Mt. Hood areas and other Northwest resorts. 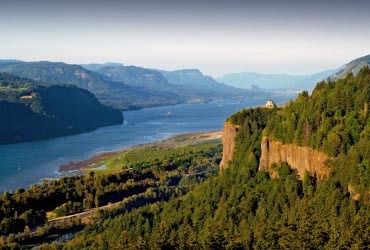 Sea to Summit specializes in Oregon Wine Tours and Portland Brewery Tours during all seasons of the year. 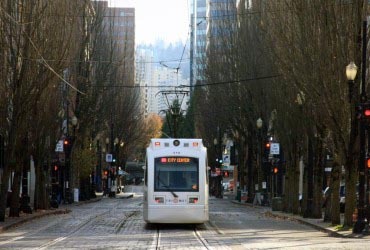 Individuals can join scheduled public tours headed out of Portland, or we can customize private wine and brewery tours that suit your group’s interests and individuality! 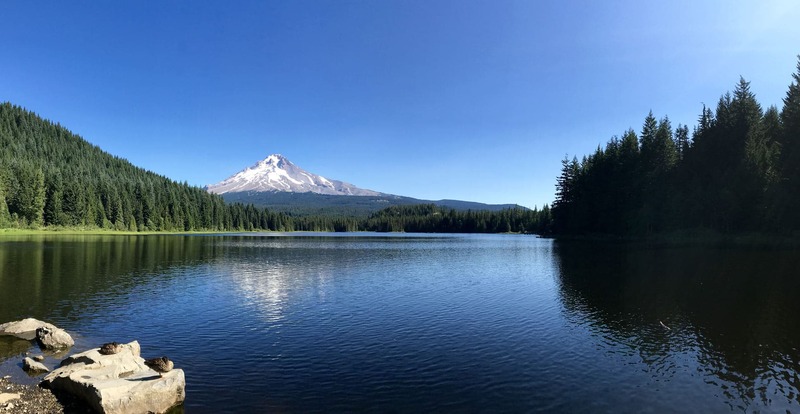 Sea to Summit Tours & Adventures is created, owned, and operated by original Portland, Oregonians. Operating the nicest and most equipped 4×4 vehicles in the industry, our guides have the experience and knowledge to show you the best our region has to offer. 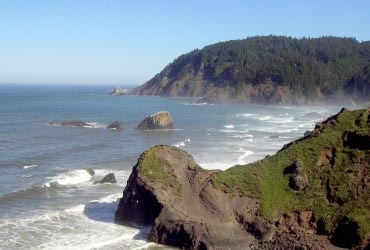 Sea to Summit provides fun, reliable, and informative tours throughout Oregon and the Pacific Northwest. Let Sea to Summit customize a tour or event to your preferences! 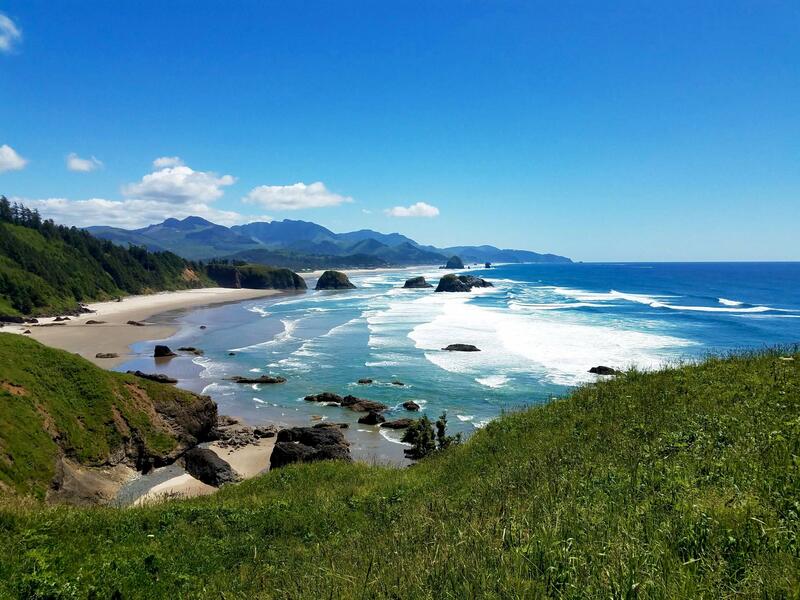 Whether it’s a tour Oregon’s wine country, Skiing in the Cascade mountains, or a day surfing at the Oregon Coast, Sea to Summit will design and deliver an unforgettable experience! 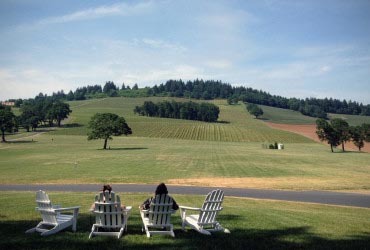 Experience Oregon’s Beautiful Wine County and Enjoy World Class Wines! 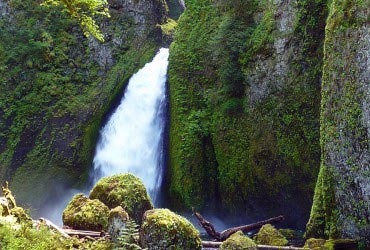 Enjoy a day of waterfalls & wine! Groups wanting to have a personalized experience and maximum flexibility in a private, custom equipped 4×4 vehicle. 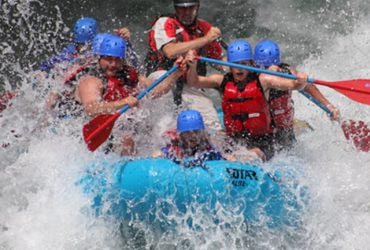 Sea to Summit can help customize any tour or event to your group’s interest and individuality 365 days a year. 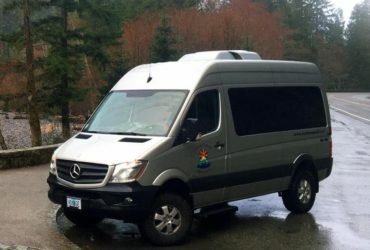 I would recommend Sea to Summit to anyone staying in Portland for the ski shuttle, or for any of the other tours. These guys are equipped, knowledgeable and a very convenient way to the slopes! Sea to Summit was very accommodating, knowledgeable of the area, and friendly! Josh put together great tours for me and my friends even though I called pretty last minute. 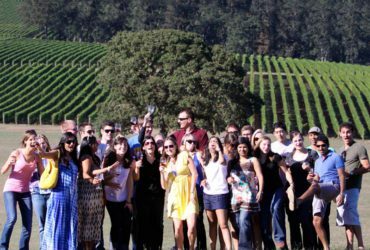 There are so many great aspects to this company – They pick you up at your home, drive you to each winery and all tasting fees were included during the day… They make sure every comfort is met! 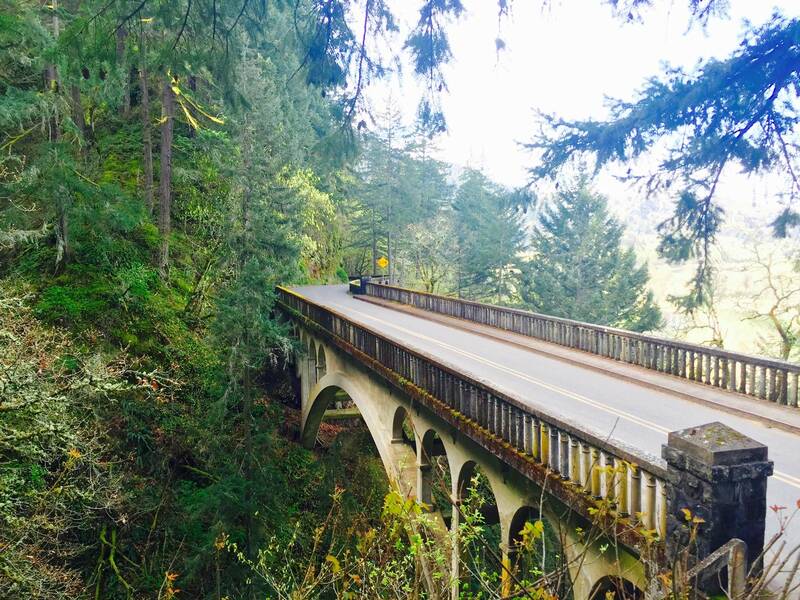 This is the best way to learn about and see the natural scenery around Portland. Josh gives the most thoughtful, flexible, fun, informed tours and is super-friendly and great to be around. Josh was full of information on the area and gave us plenty of time to explore. He even took some excellent photos for us. Wonderful scenery and waterfalls, definitely would recommend this tour.